Mysterious LTA Speed Monitoring Device Spotted Along Alexander PCN; Mini Speed Trap Camera At Work? – Sinking It In! 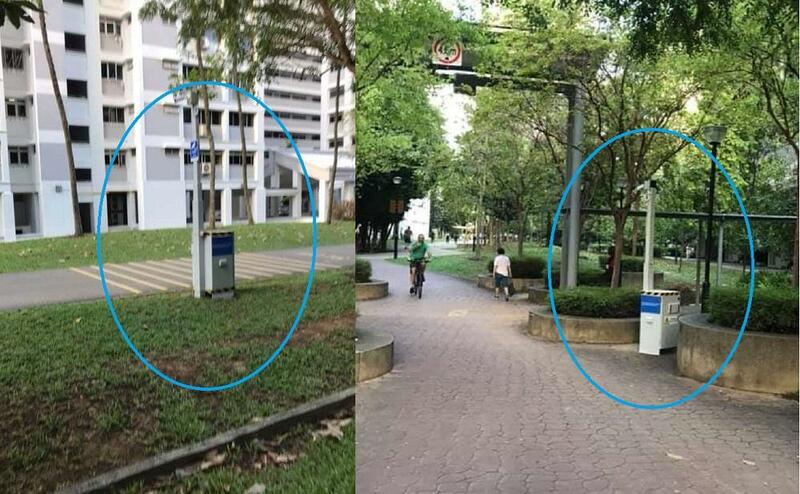 An e-scooter rider named Seow shared photos of boxy looking machines placed by the sides of the park connectors at Alexander. He shared that the local residents committee had shared photos of these machines and used it to warn riders about reducing their PMD speeds. What do you think this machine is and what purpose does it serve? Could it be a portable speed trap machine used to take high speed photographs of speeding PMDs along the PCN? Hopefully it does achieve its deterrent effect and the PCNs are once again safe for pedestrians to walk or jog on. No one should be injured by fast moving metal vehicles while out on a regular Sunday jog and have their lives badly affected.